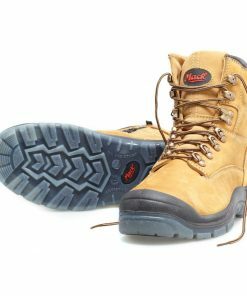 Mack Boots™ PINNACLE range provides the peak in safety and function to ensure that the foot will be both safe and comfortable. 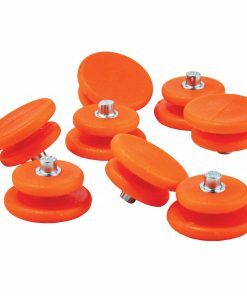 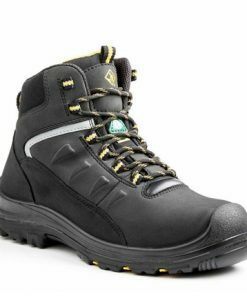 The PINNACLE range is built with a COMPOSITE Toecap and are metal free to be lightweight and airport friendly while still providing the highest levels of protection. 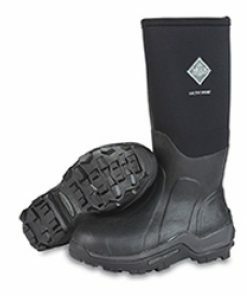 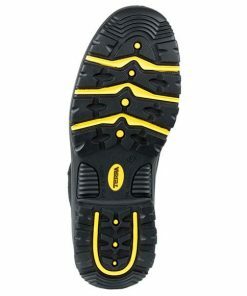 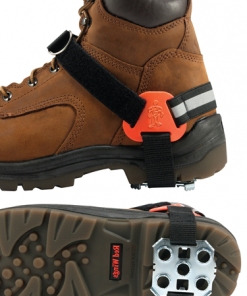 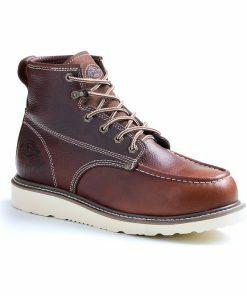 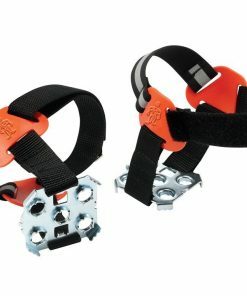 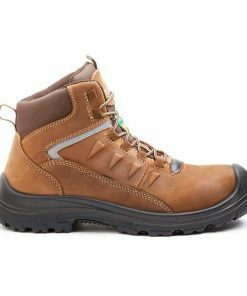 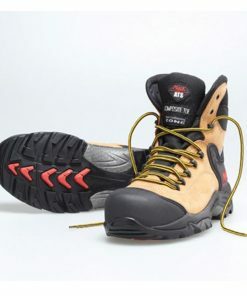 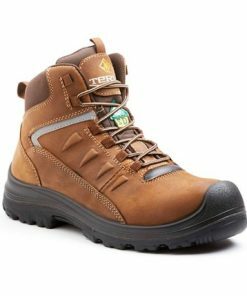 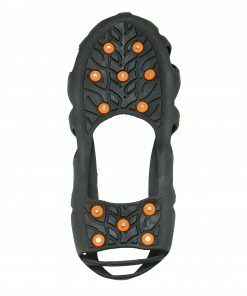 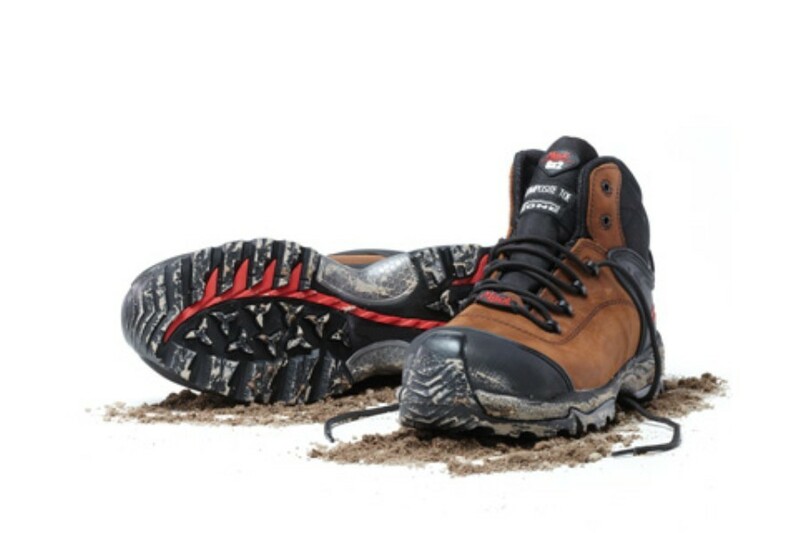 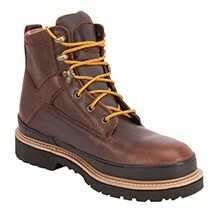 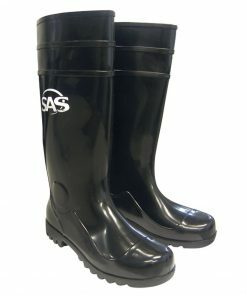 The Dingo is a lightweight and functional safety boot ideal for those clocking up big mileage while walking or driving. 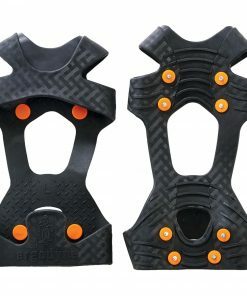 Forefoot and ankle flexibility allows for an efficient toe-off, while the reinforced midfoot provides support during midstance. 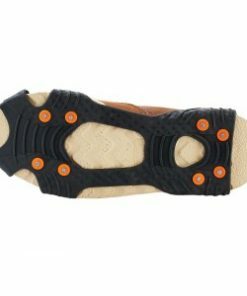 The cutaway heel design helps alleviate pressure on the Achilles tendon during push off and while driving.